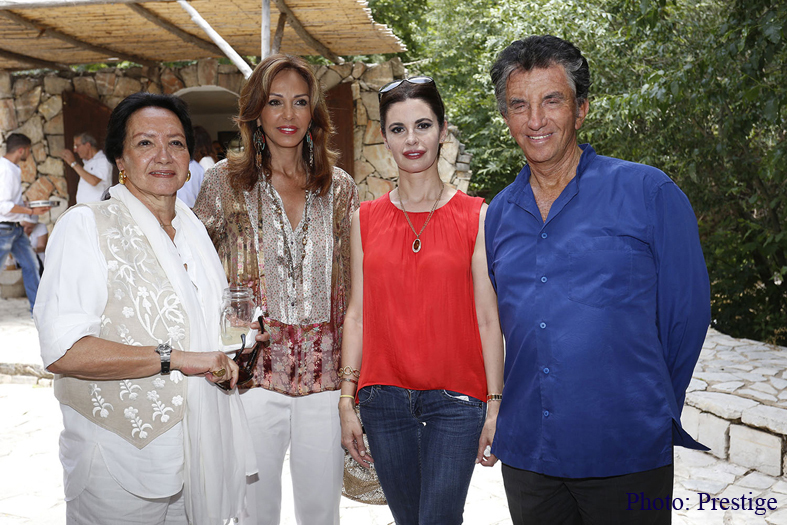 Monique Lang, Nora Joumblatt, Frida Rayess and Jack Lang. 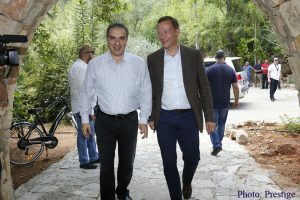 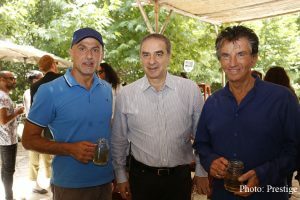 During the inauguration of the museum of Sculpture at Ain Zhalta, and on the occasion of the visit to Lebanon of Jack Lang, president of the institute of the Arab world in Paris, accompanied by his wife and his cultural counselor Philippe Castro, the Lebanese Office of tourism in France and the Lebanese minister of tourism Michel Pharaon, invited to an outdoor lunch at the residence of the latter in Ain Zhalta. A warm and friendly atmosphere marked the event. Minister Michel Pharaon welcoming the French ambassador Emmanuel Bonne. Minister Michel Pharaon with Edgard Mazegi and Jack Lang. 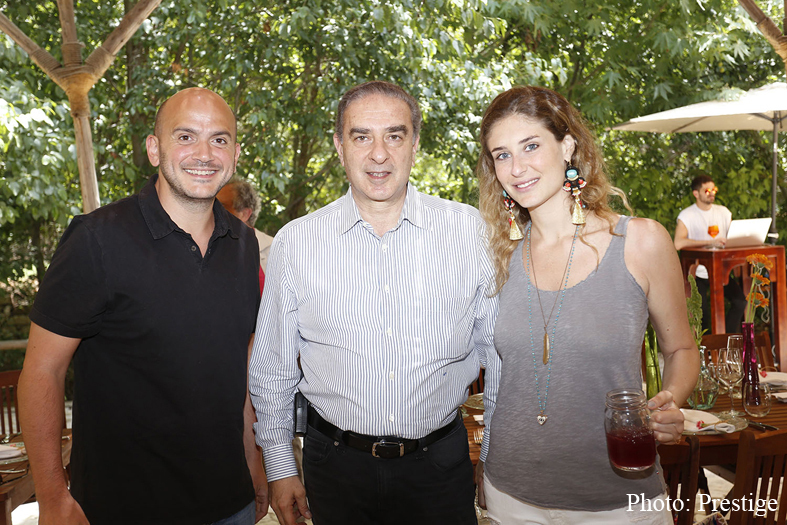 Caroline Tabet, Sirine Fattouh, Serge Akl and Oliver de Giméry. 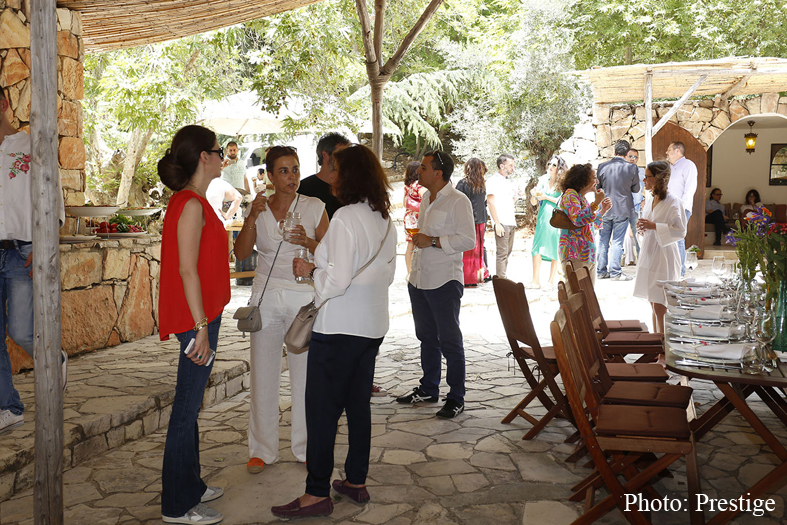 View of the lunch in the rustic setting of Pharaon residence in Ain Zhalta. 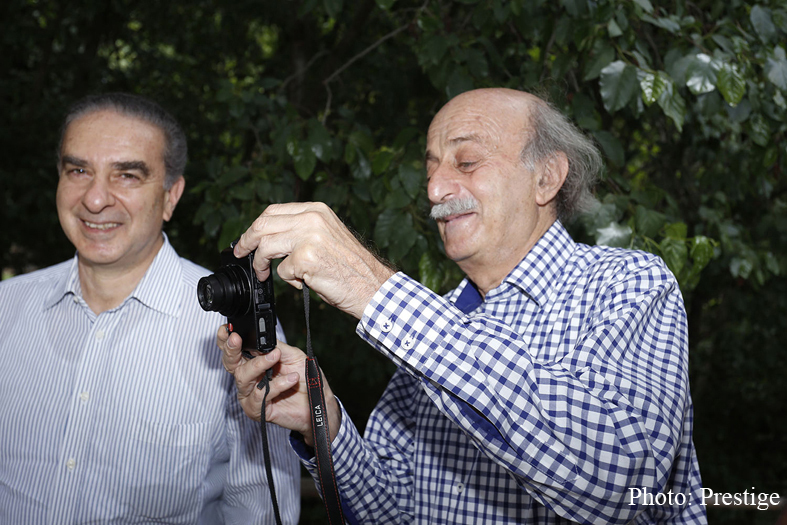 Minister Michel Pharaon and Walid Joumblatt. Tarek Daouk, minister Michel and Laura Pharaon.